The end has come for the oldest existing theatre in Vancouver. 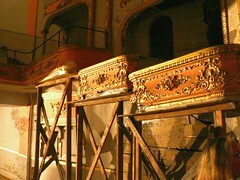 After years of neglect and little official support the Pantages is to be demolished. It’s a sad end to a historic and valuable piece of history.